The US E-Rate program offered by the FCC makes funds available to US schools and libraries to help them improve their ICT systems and ensure affordable Internet access. Telspan has worked with a rich variety of schools and campus environments. Together with our partner, Alcatel Lucent, we have unparalleled knowledge and experience. Years of experience helps give us insight into developments in the field, as well as helping to avoid costly mistakes. The world of technology is constantly changing with education changing rapidly to keep up. 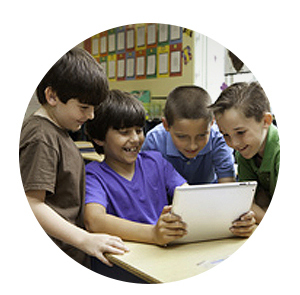 We want to help give teachers and students the best equipment they need to succeed! Check out these links for even more information to help you with your plan.